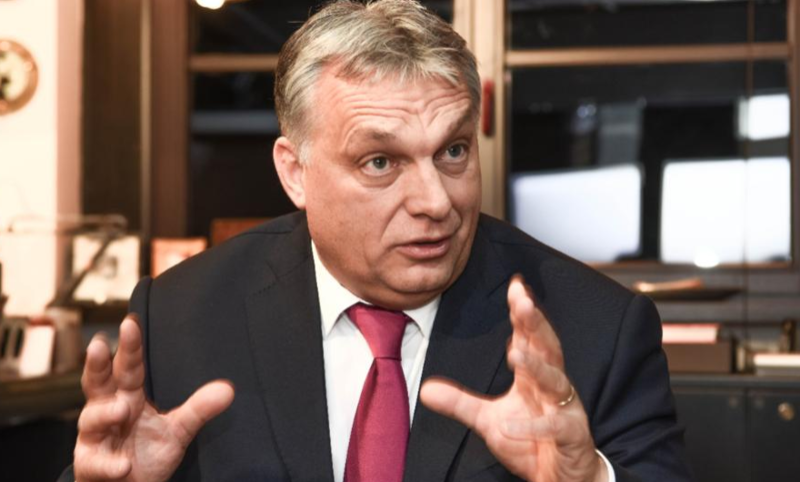 Orban added that Germany’s SPD leader Martin Schulz should have more respect for his country. Schulz earlier criticised Orban’s visit to a CSU party conference in Germany. Schulz said that Orban’s refugee policy can be considered as “dangerous”.